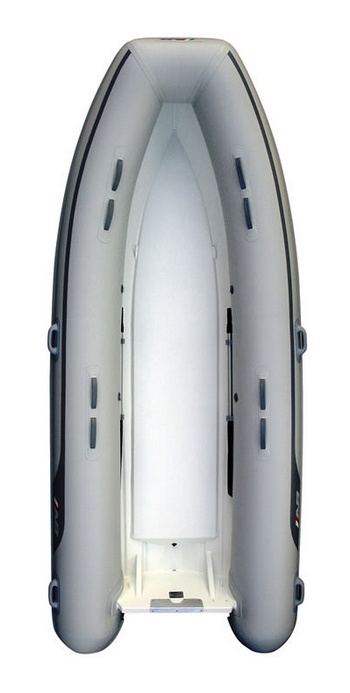 Lammina is the first line of marine-grade, aluminum-hull inflatables to reach the U.S. market. 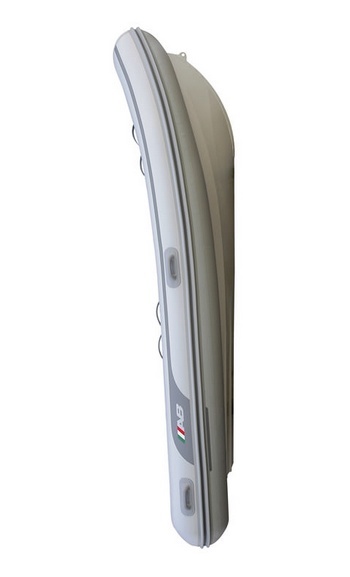 The Superlight models, available in lengths 9,5 feet and under, feature a 2,28mm (0.090”) aluminum hull. The rest of the line, available in lengths 10 feet and larger, sports a 3,17mm (0.125”) aluminum hull. The transom thickness on models 8 to 10 feet is 3,17mm (0.125”) and from models 11 to 16 feet is 4,7mm (0.190”). These tough, lightweight and durable aluminum hulls will resist abrasions from rocky shores, coral and sandy beaches. The innovative design of the Lammina series cuts through wakes and chop with far less pounding. The result is an exceptionally dry, stable and superior ride.